Gary Johnson got enough votes in Michigan in the November election to qualify Libertarians for the state primary. Party chair Bill Gelineau says he was pleased to see members show "overwhelming endorsement" of the changes. 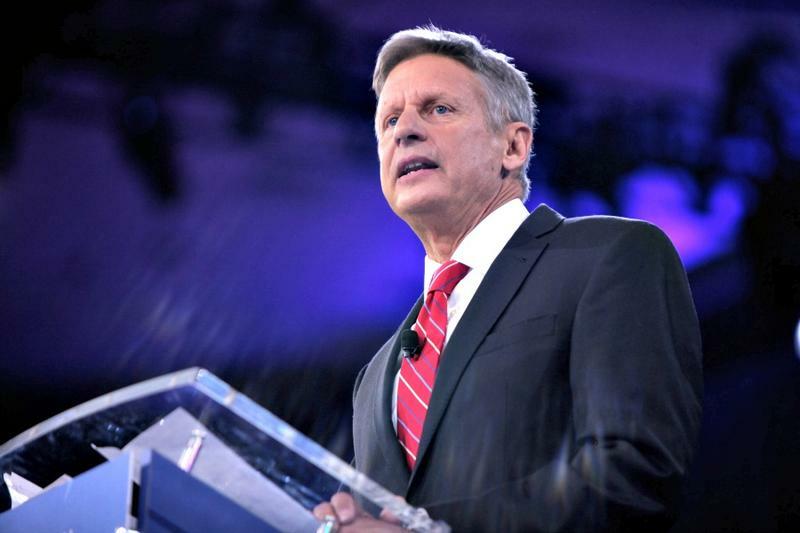 "As you know, Libertarians offer a lot of varied opinions, and sometimes getting all the cats herded in one direction can be difficult," he said. Gelineau has been careful to point out that the changes are only the "end of the beginning." He says there are plenty of challenges on the road to the primary, including some that could be costly. For example, candidates for governor and U.S. Senate must gather petition signatures from around the state in order to appear on the primary ballot. "The way the rules are written, it's designed to limit the number of candidates on the ballot. It's not easy, it's expensive, but we're going to work really hard to make that happen," Gelineau said. Gelineau says interest in the party growing. He says membership increased by 40 percent last year, including a "large number" of new members under 40.